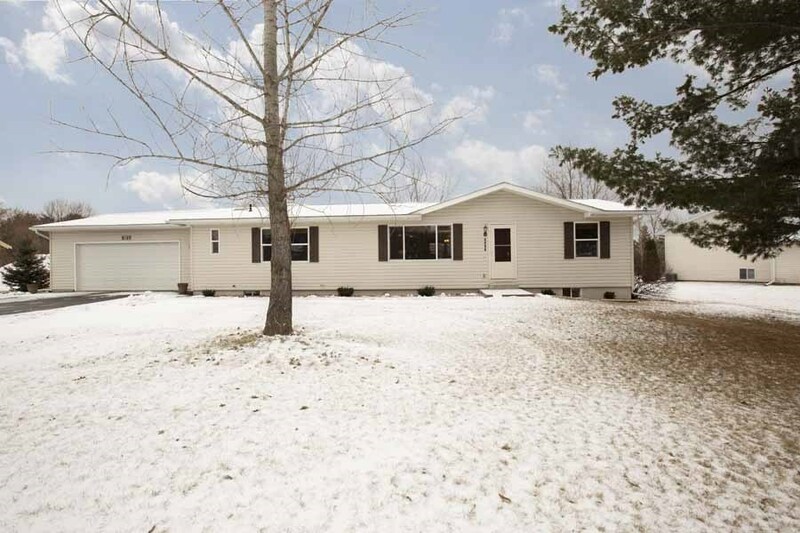 Spacious 3 Bedroom Ranch, 2.5 Bathrooms, Main Floor Laundry Room, Full Basement ready to expand with Bonus Room almost complete (just needs flooring trim and door). Huge Open kitchen with updated counter tops, oak cabinetry with crown molding, ample counter space and storage, pantry with pull out drawers and island which is very functional. The range has both electrical hookups and natural gas. Dinette with sliding patio door and an over sized dining room which is next to the living room.